Morris James Attorney Andrew B. Wilson, Esq. recently joined TEDx Wilmington in its mission to spread great ideas and spark conversation. He spoke on the topic of telemedicine, revolutionizing and shaping the future of healthcare by removing barriers while cutting down costs. Mr. Wilson explains the stakes, "No matter what kind of patient we are, barriers deter us from visiting a provider. Telemedicine won’t replace an in-person visit, but offers a way to partner with our clinicians and address these barriers, be it geography, mobility, time constraints, and even stigma." Mr. Wilson's talk discusses how Delaware is on the forefront of telemedicine, advocating for laws that balance safety and access. He concludes his speech by placing the power in the audience, encouraging individual discussions with doctors about how telemedicine could benefit care. If you would like to learn more about telemedicine, you can access Mr. Wilson’s Tedx speech by clicking here. 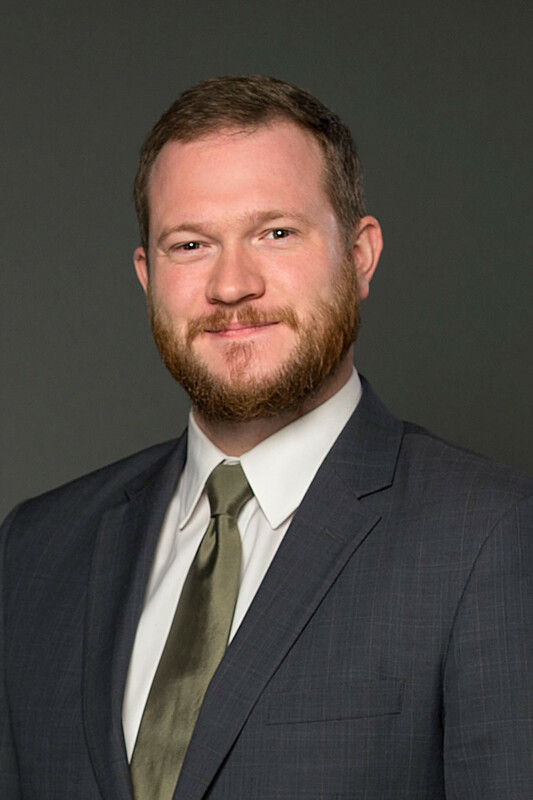 Andrew B. Wilson is an attorney and legislative specialist in Morris James' Health Care Law and Government Relations practice groups. Mr. Wilson works on a range of healthcare and practice of medicine issues, assisting clinicians, practices, and other entities in licensing, regulatory compliance, and advice on how to grow healthcare practices. Mr. Wilson understands that clients may encounter out of date laws or regulatory hurdles stifling practice expansion or care delivery. He then collaborates with clients on strategies to implement changes, often working directly with key officials in the executive and legislative branches. Mr. Wilson previously served in state legislative policy positions before coming to Morris James, most recently with the Medical Society of Delaware, one of the top five most legislatively-productive groups in Delaware. He can be contacted at 302.888.6878 or awilson@morrisjames.com.